“Miwa”, a modern, custom home by Phil Kean Designs, Inc., earned one of the home building industry’s highest honors last Saturday when it captured the coveted Golden Aurora Award in the 2011 Aurora Awards design competition presented at the 33rdannual Southeast Building Conference (SEBC). In addition to the Golden Aurora, Phil Kean Designs, Inc. was honored with Awards for Best of State, Kitchen, Interior Detailing, and Interior Merchandising. The nationally recognized Aurora Awards honor builders, planners, architects, developers, designers, interior merchandisers and other housing-related professionals in a 12-state region stretching from Texas to Virginia plus the Eastern Caribbean. 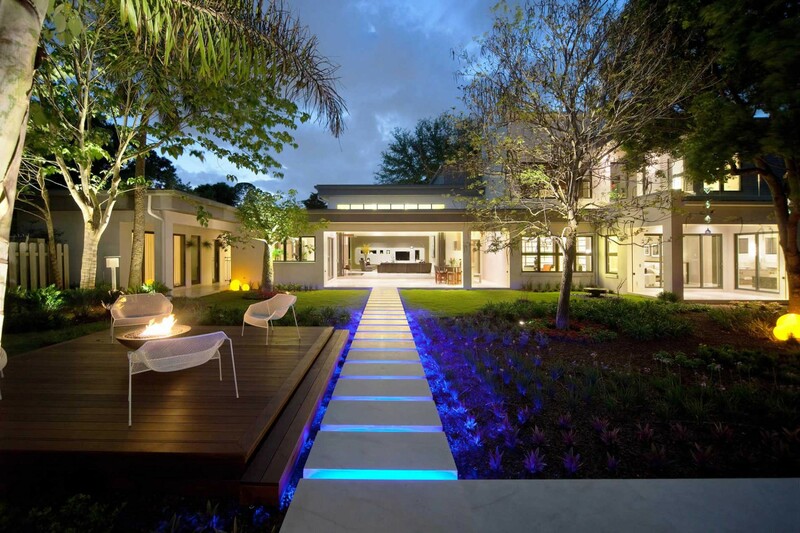 Phil Kean Designs, Inc. partnered with CRT Studio, Inc. and Cabinetry Creations to produce the 4,728-square-foot, $3 million luxury home in Winter Park that a team of independent judges deemed the best of more than 200 entries. For a complete list of 2011 Aurora Award winners, visit www.theauroras.com.